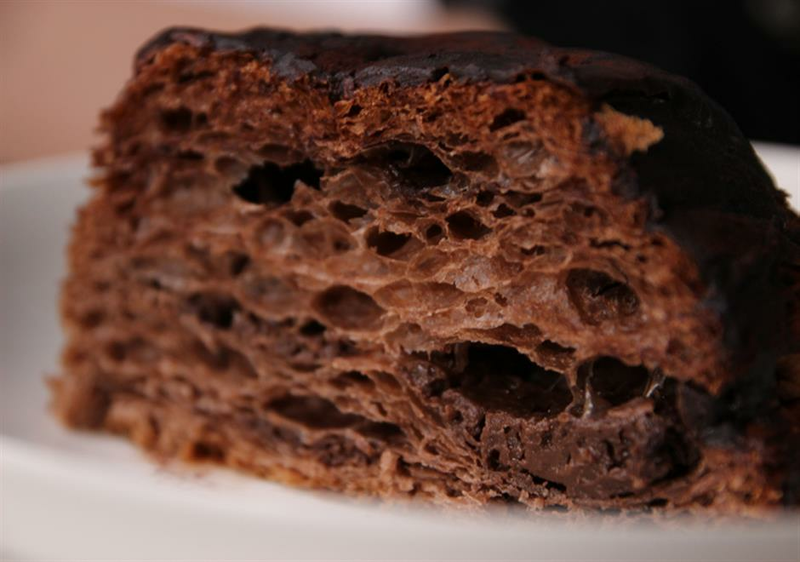 Zangzangbao, a kind of chocolate-covered croissant, is one of the most popular desserts in Shanghai. This time, we selected and tasted five zangzangbao. Which one is worth trying? 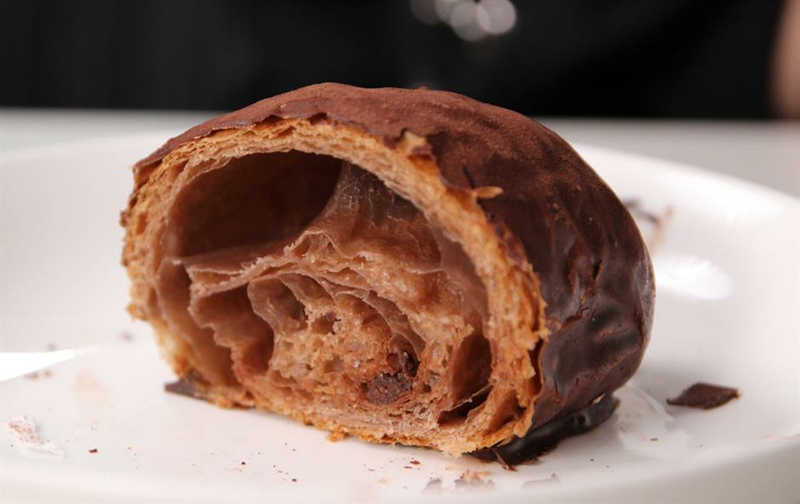 Zangzangbao, a kind of chocolate-covered croissant, is now one of the most popular desserts in Shanghai. 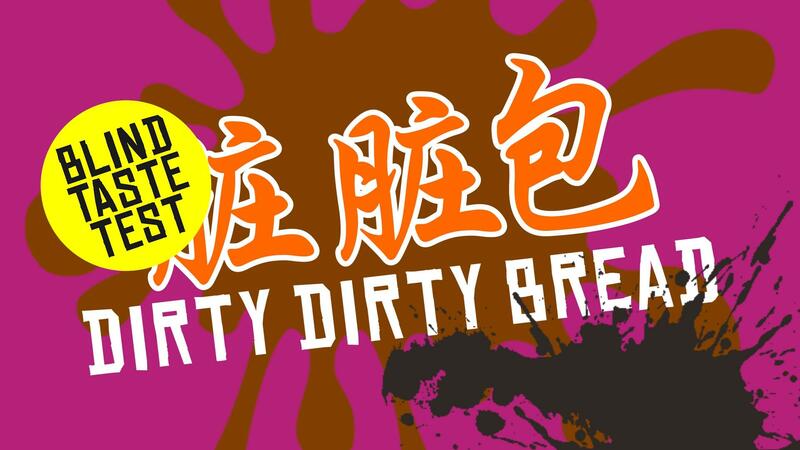 With lots of chocolate powder, it makes your hands deliciously "dirty".This time, we selected five zangzangbao from five chain bakeries in Shanghai, and invited several dessert lovers to taste them. Which one is worth trying? Let’s eat and judge! Fimled by Zhou Shengjie. Edited by Zhong Youyang. Translated by Sophie Wang. Special thanks to Andy Boreham. This small store sells various desserts, and offers tastings for each. Besides zangzangbao, the chiffon cake and durian cheesecake are also popular. Their zangzangbao is the sweetest of the five. 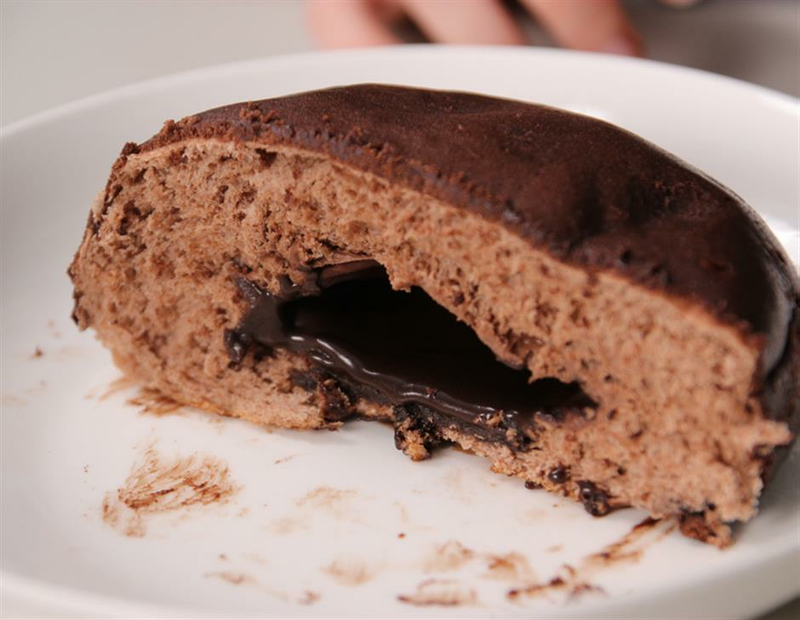 The dough is chewy and the chocolate inside is sticky. 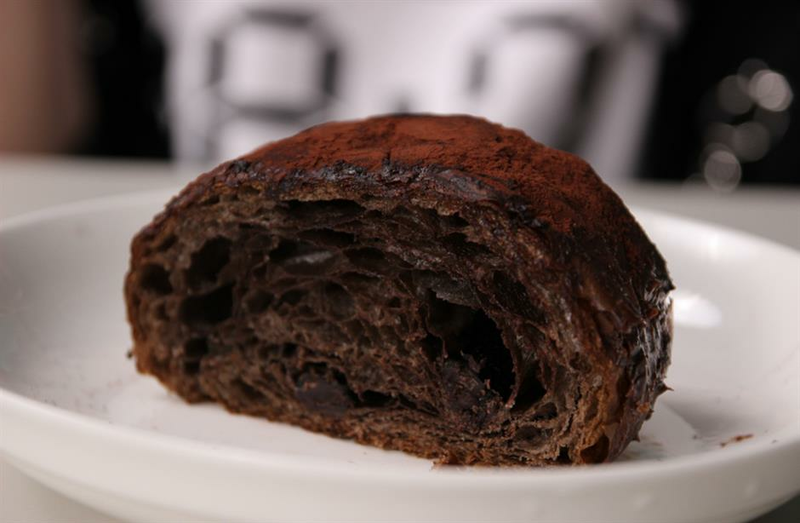 however, while it has a strong chocolate flavor, the taste is not that amazing — it is more like a normal chocolate bread. Founded in 1989, it specializes in making and selling fast-frozen dough and the ingredients of fast-frozen food. 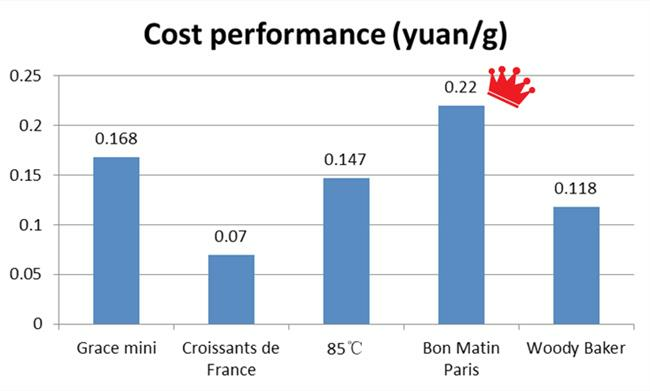 Its products include fast frozen bread, bakery and Western cakes. It also runs coffee and bread shops. The chocolate sauce inside flows out when you bite into the dough. The sauce is thick and rich, while the bread is very soft. With its unique flavor, it is the one we recommend most. The cafe is a Taiwanese chain of coffee shops and bakeries. It has 1,000 branches worldwide. With more cocoa, the zangzangbao here is more bitter than others. As the dough and chocolate are both hard, the overall taste is dry. There are some nutlets and chocolate chips on the bread. It offers a selection of freshly baked breads, cheesecakes and other pastries in a serene and relaxing atmosphere. Cheesecake and pudding cake are among the most popular desserts here. With less chocolate, this zangzangbao has a cleaner flavor than others. 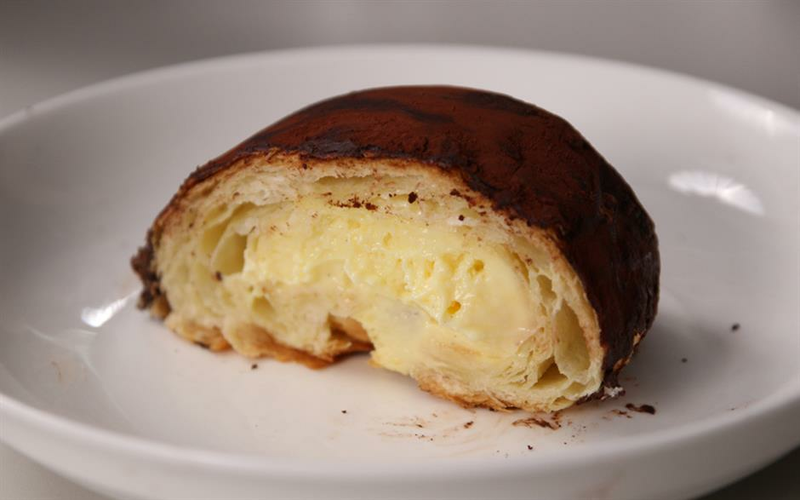 As the bread is crispy, it is more like a common croissant, which is suitable for breakfast. This bakery features various kinds of doughnuts. Zangzangbao here is apparently different from others, as it has cheese and cream inside. The dough is soft and crispy, and the overall taste is sweet and sour, which makes it very controversial. 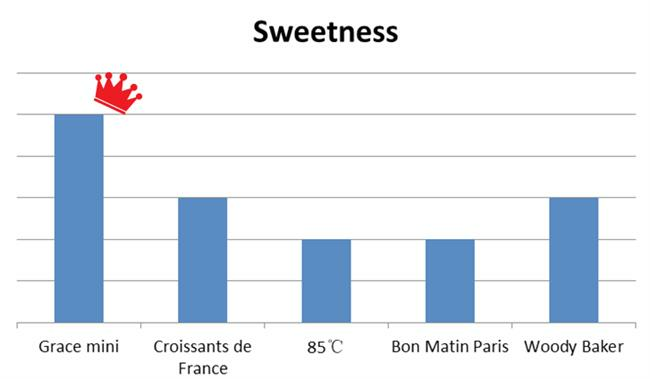 It’s likely to please those who like rich flavors.